Modern technologies and a specialized staff are the strengths in managing precision metal work. 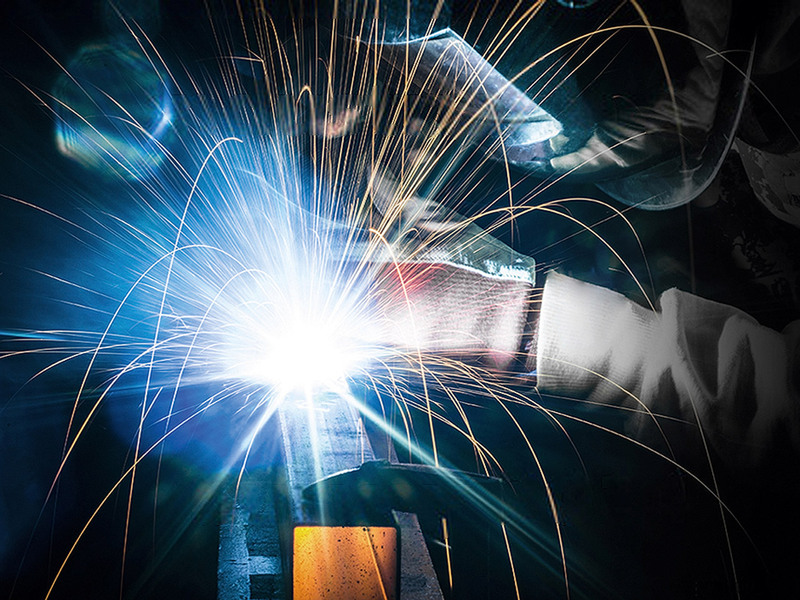 Milper Steel was born from a long experience in the field of metal carpentry through water and plasma cutting, bending, shearing, turning and welding. Thanks to a specialized staff, we carry out customized and designed projects, suitable for every application and sector. the food industry, packaging, engineering, wood, textiles, marble, logistics and handling systems in general. Every single metal processing is carried out with the utmost care, allowing us to obtain perfect pieces in every detail and able to fully meet the customer’s needs. 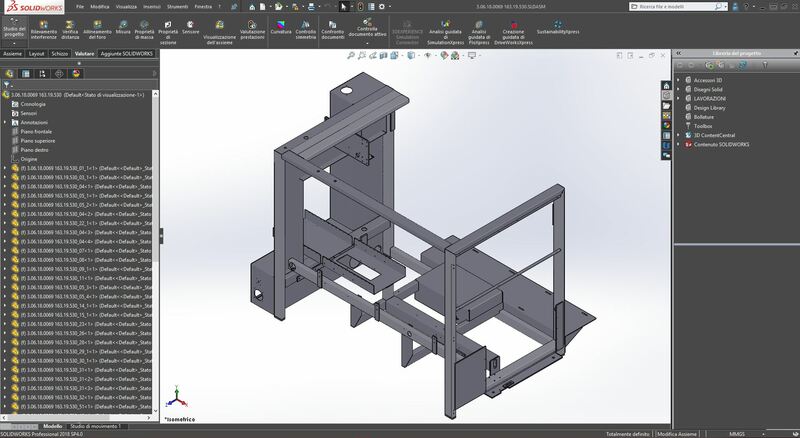 The production department is coordinated by the technical office that deals with the design (3D) and quality control through the use of cutting-edge software technologies and tools. Thanks to the experience of specialized operators we are able to carry out different types of welding, from continuous wire and electrode welding to MIG and TIG welding. Our welding operators are authorized with a dedicated license. For our bending we use Wila branded equipment, the system considered the future of press-bending tools. We create details following accurate geometries and without altering the finish of the material. Water cutting allows maximum precision cutting and drilling operations, obtaining a finished product that is already perfectly polished. 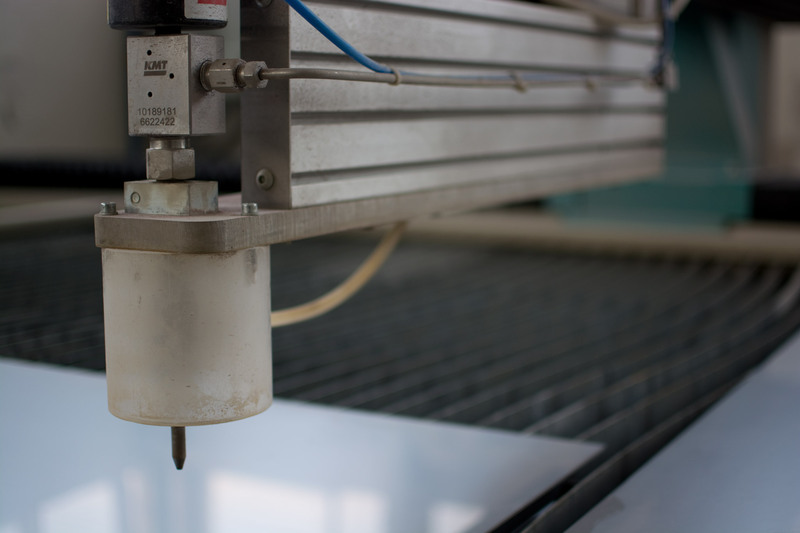 Thanks to waterjet technology, it is also possible to produce shaped and customized pieces. The peculiarity of water cutting is the ability to perform work in any type of material, from steel, to aluminum, to plastic materials. 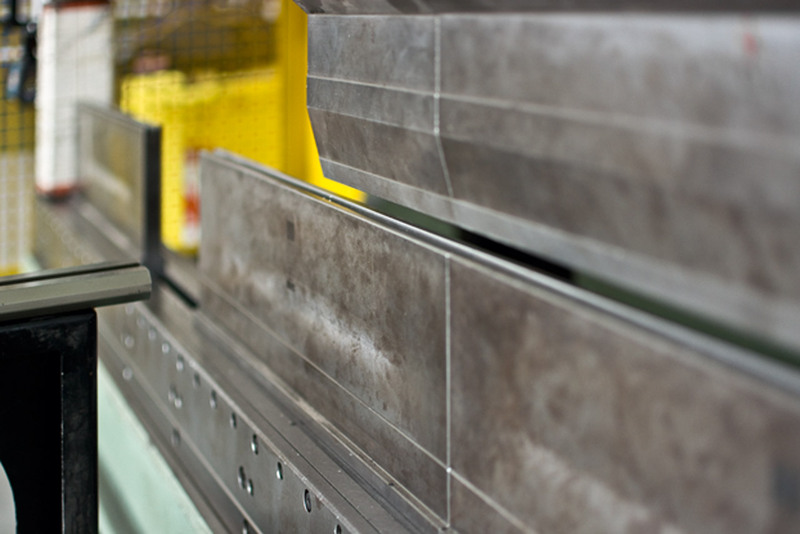 In addition to cutting water, to optimize processing times, we use plasma cutting technology. 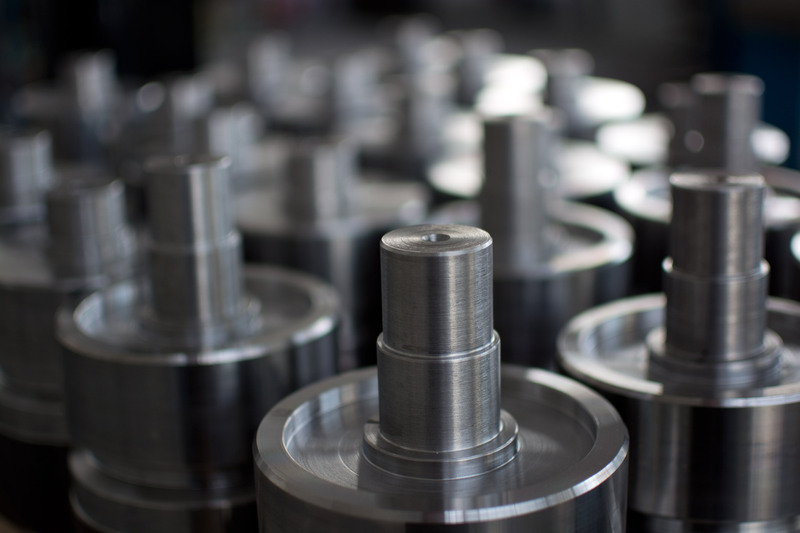 Our turning department stands out for its care in processing, advanced technology and quality of service. In addition to specific carpentry work, we manage services for the assembly of entire groups or pre-assembled parts, with professionalism and respect for deadlines. 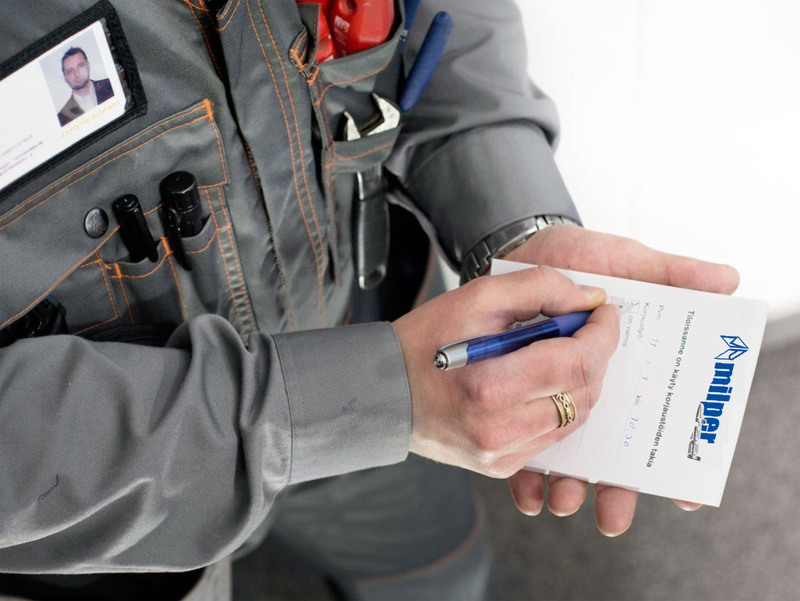 We perform maintenance and periodic checks of equipment and industrial machinery thanks to highly qualified technicians. The transmission roller in the picture is used by our customer in the paper-printing machine and it’s positioned near the blades, in the cutting-paper area. The roller is made of aluminium, while the hubs, located in the ends of the roller and necessary to assembly the cylinder on the machine, are made of iron. The main processes carried out in this product are plasma cutting, precision turning for the sleeve and toothing for the hubs. For brushing we rely on one of our trusted suppliers. 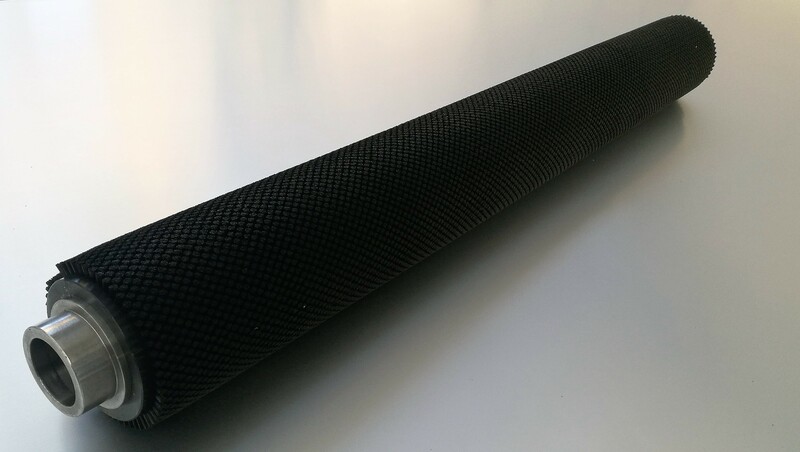 This roller consists of a 155mm diameter sleeve and 12,5mm long bristles. However, these are not standard sizes because we’re able to carry out processes both on smaller and bigger rollers (from 135 to 185mm diameter) and the length of bristles can be freely chosen by the customer according to needs. Thanks to the collaboration between technical office and operators, we realize customized projects, paying maximum attention to customer’s requests. 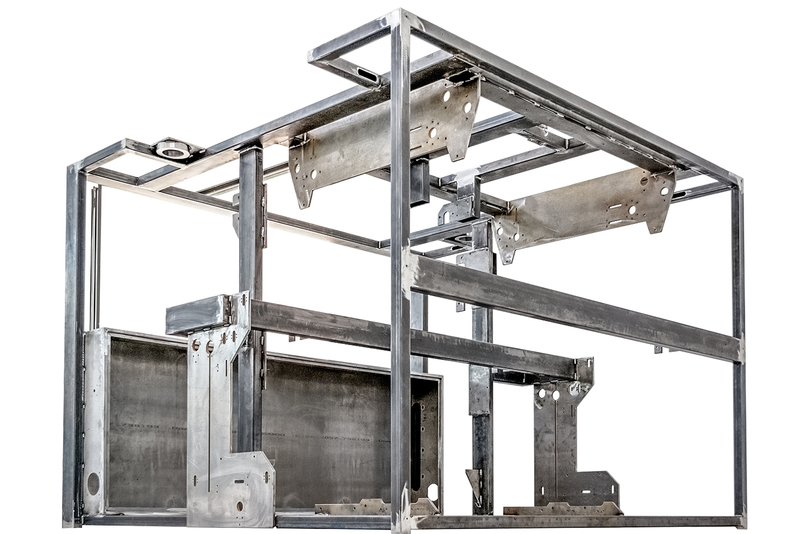 The structure in the picture is the framework for packaging machinery and systems. 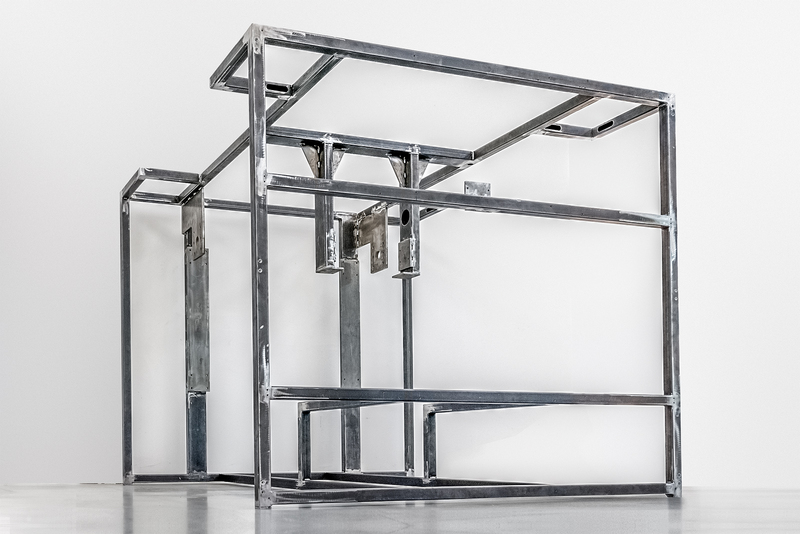 The frame consists of tubulars and bent iron sheets. 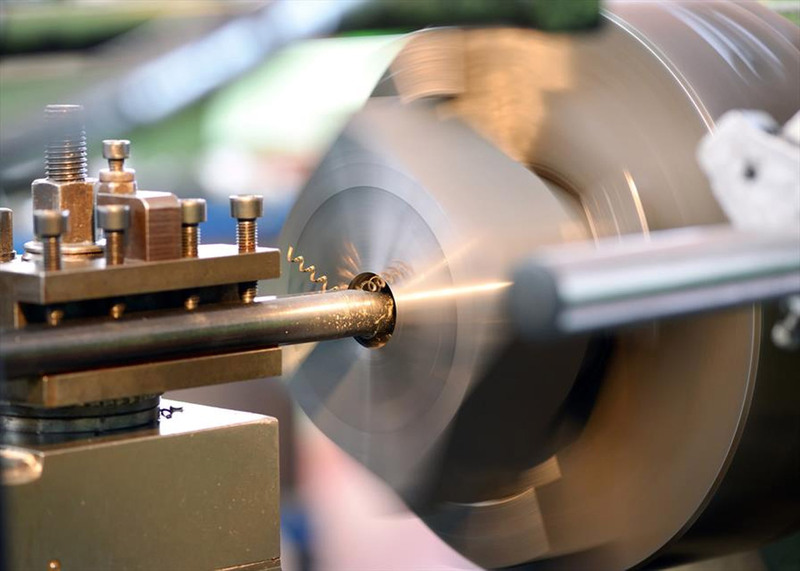 For this type of project, we carry out processes of cutting, milling and drilling of pieces. As the customer’s request, we manufacture and install bent sheet that formed the installation space for electrical panels. 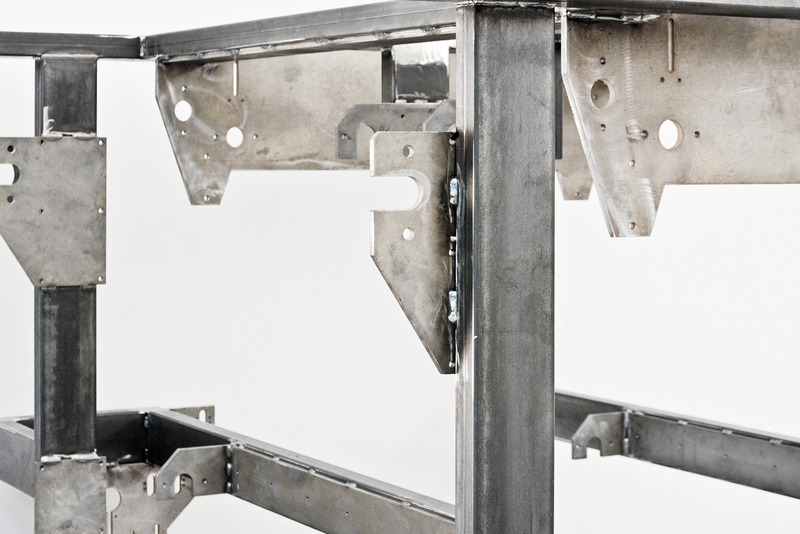 Moreover, we carry out welding processes to assemble the entire structure.